An insight into the practice of celebrated Indian architect Bijoy Jain of Studio Mumbai, the designer of the 2016 MPavilion. 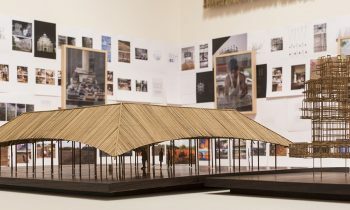 Since 2013, The Naomi Milgrom Foundation had commissioned an outstanding architect to design the annual MPavilion for the Queen Victoria gardens. 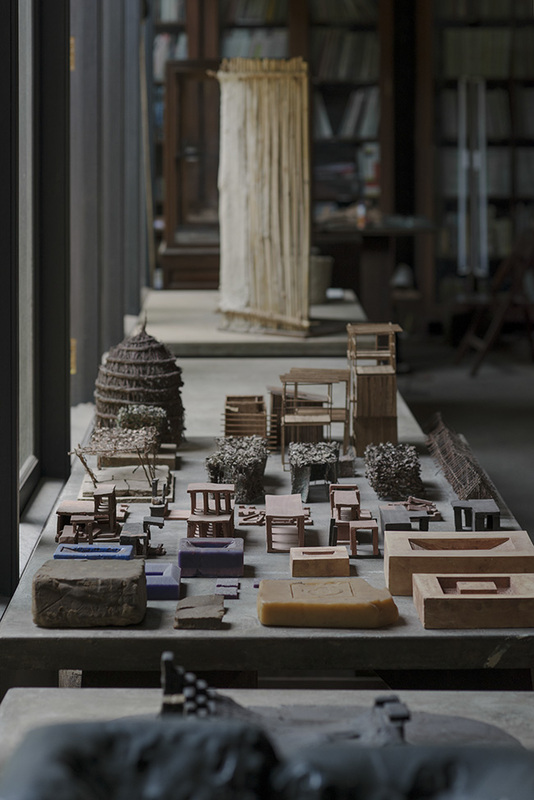 This exhibition offers an insight into the practice of celebrated Indian architect Bijoy Jain of Studio Mumbai, the designer of the 2016 MPavilion, and into the design process and the building of MPavilion 2016, to coincide with its construction and launch. Jain is one of the world’s most fascinating architects. His approach to design reflects a deep concern for craft, sustainability and community. The essence of Studio Mumbai’s approach lies in the relationship between locality and architecture. 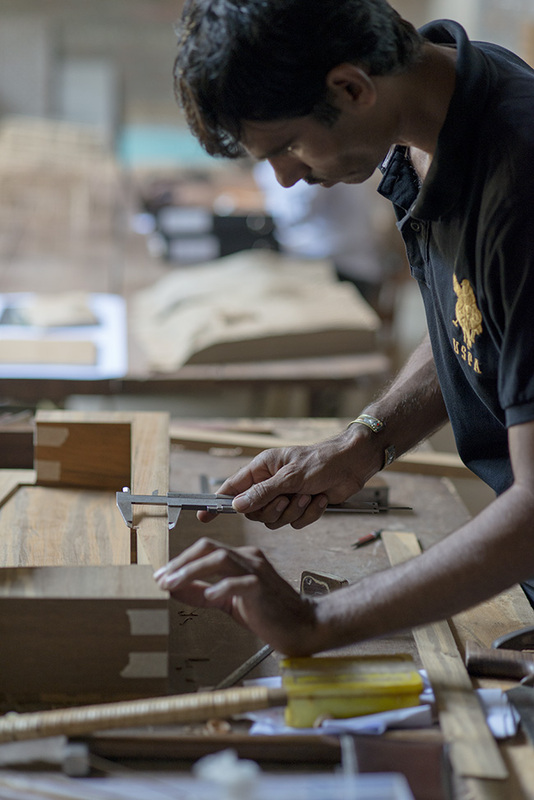 The practice draws on the traditional skills and local building techniques of artisans and technicians in the creation of its works. The concept of ‘lore’, the way in which traditions and knowledge are typically passed on by word of mouth, is central to Jain’s practice and philosophy, and is a guiding principle that underpins all Studio Mumbai projects. 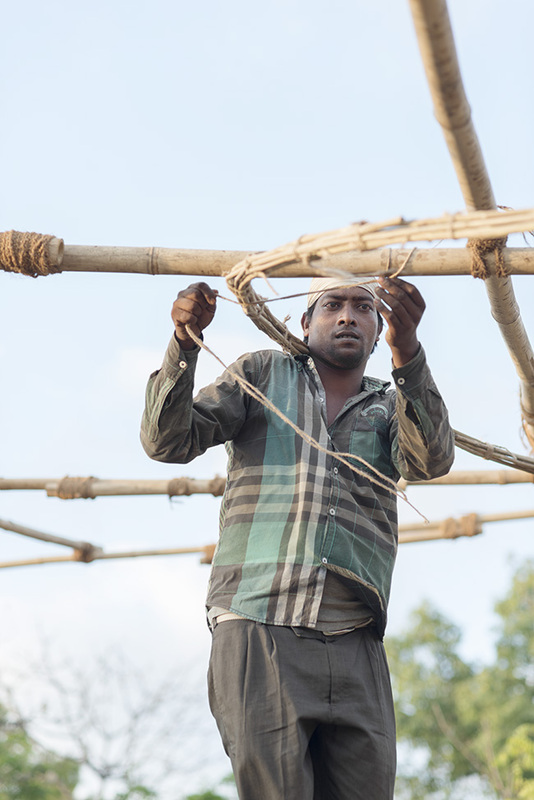 Jain leads a team of skilled artisans and craftspeople to create buildings based on human competences, local building techniques, materials and an ingenuity arising from limited resources. 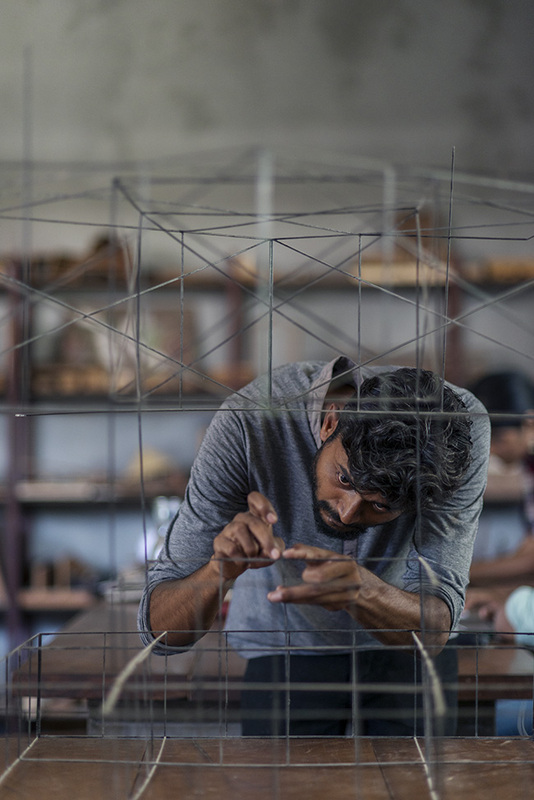 The RMIT Gallery exhibition showcases the process models, material samples, sketch books and texts used in the 2016 MPavilion design and construction, including images of the work in progress in India by Sydney photographer Nick Watt. Jain has said he wants his MPavilion installation to be a “symbol of the elemental nature of communal structures” and that he sees MPavilion as a place of engagement: a space to discover the essentials of the world – and of oneself. The MPavilion 2016 will be presented free to the public from 5 October 2016 through 5 February 2017. Architect Bijoy Jain received his M. Arch from Washington University in St Louis, USA in 1990 and worked with architect Richard Meier before returning to India in 1995 to establish his practice, Studio Mumbai. 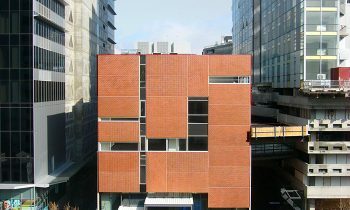 He has received numerous awards, including the Global Award in Sustainable Architecture (2009), Spirit of Nature Wood Architecture Award (2012), BSI Swiss Architectural Award (2012), and most recently, awarded Grande Medaille d’Or from the Academie D’Architecture in Paris (2014). 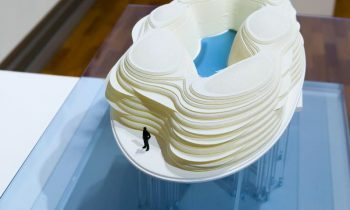 Studio Mumbai has exhibited at the Venice Architecture Biennale, the Victoria and Albert Museum in London, the Architectural League of New York and the Canadian Centre of Architecture. 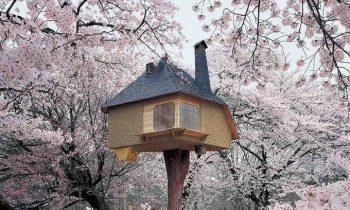 Its most celebrated projects include Copper House II, Palmyra House, Ahmedabad House and Saat Rasta.